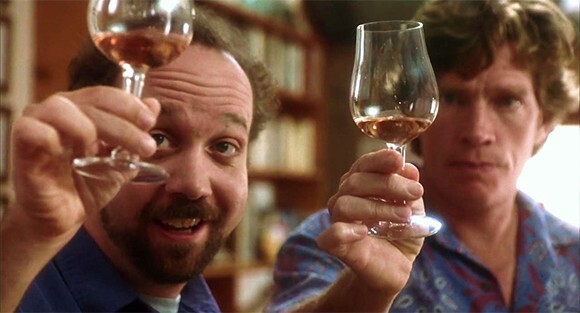 As Santa Barbara County vintners mark the 10th anniversary of the movie “Sideways,” the characters whose spirited antics propelled the film have moved on to the stage and to new episodes in fiction that celebrate the allure of wines. Author Rex Pickett, whose novel became an award-winning film directed by Alexander Payne, has continued the wine-centric journeys of Miles Raymond and Jack Cole. He has written two more novels featuring the mischievous pals, and he has adapted his original book for the stage. The play has had successful runs in Santa Monica and La Jolla and is likely headed to Broadway. The movie “Sideways,” released in October of 2004, sparked a tourist boom in Santa Barbara County’s wine country that is still evident after a decade. The film won a best adapted screenplay Oscar for Payne and writing partner Jim Taylor. Santa Barbara County vintners and tourism organizations are celebrating the 10th anniversary with a free screening of “Sideways,” with undisclosed notables from the movie in attendance, on Sunday, Sept. 28 at Santa Barbara’s Arlington Theatre. The vintners’ association is circulating an anniversary edition of its “Sideways” touring map. Visitors can follow the route of Miles and Jack, portrayed on screen by Paul Giamatti and Thomas Haden Church, on their bachelor romp of wine tasting and chasing women just before Jack’s wedding. Tasting rooms and wineries that appear in the film include Kalyra, Firestone, Foxen, Alma Rosa when it was the home of Sanford, and Fess Parker Winery — the fictional Frass Canyon in the movie. Some wine labels that appear onscreen are Fiddlehead, Whitecraft, Sea Smoke and Andrew Murray. Pickett told me in a phone interview from the Encinitas area of San Diego County that he at first thought the post-movie tide of visitors to Santa Barbara’s wine region was a fad that would fade. 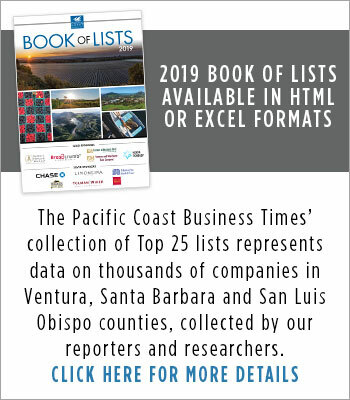 Morgen McLaughlin, executive director of the Santa Barbara County Vintners’ Association, said in an email that the group has not conducted research on the movie’s impact, but she later told me the film definitely elevated the visibility of Santa Barbara County and the Santa Ynez Valley. “We certainly see visitors that still come through today that had seen the movie, want to stop at movie locations, so we still see the impact,” she said. Miles and Jack returned to the Central Coast in “Vertical,” Pickett’s 2010 follow-up novel to “Sideways.” Much of “Vertical’s” plot is set at a pinot noir festival in Oregon’s Willamette Valley. Miles has become a successful fiction author and Jack is divorced and broke. Along their way north with Miles’ elderly mother in tow, they return to the Hitching Post and later visit Foxen’s tasting shack, where they pair up with a couple of women visiting from Spain. They then revel overnight at Justin Vineyard’s guest suites in Paso Robles. Two summers ago, Pickett introduced a theatrical version of “Sideways” at the 50-seat Ruskin Group Theatre in Santa Monica. He said there were three performances a week “and we poured high-end wine for free every night. I made that happen.” The play was sold out for six months, he said. “It was extended before it even opened,” Picket said. “They’d never done that in their 30-year history, and then it was extended again during the run.” Pickett said “Sideways” was the most successful non-musical ever at La Jolla Playhouse. The New York-based owners of the play have told him they are looking to open in London next, he said. Pickett said he is in discussions about writing an original screenplay for a wine-themed film set in Italy. The movie would have different characters because the “Sideways” film rights are owned by Fox Searchlight. • Anniversary screening: A free viewing of “Sideways,” with undisclosed notables from the film in attendance, is set for Sunday, Oct. 5 at 3 p.m. at the Arlington Theatre in Santa Barbara. Tickets can be claimed at the theater box office or from Ticketmaster, which charges a small processing fee. 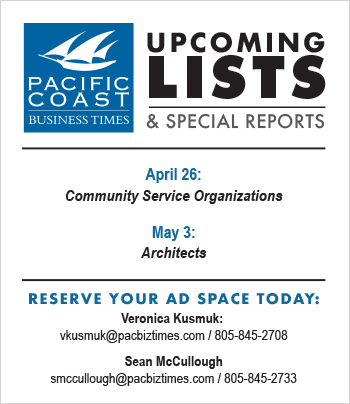 The first 200 who receive tickets will get VIP seating. • Touring map: The Santa Barbara County Vintners Association is circulating a 10th anniversary touring map with information on “Sideways,” as well as a general guide to Santa Barbara wine country. • Blu-ray debut: A high-definition anniversary edition of “Sideways” will be released on Blu-ray Oct. 7. 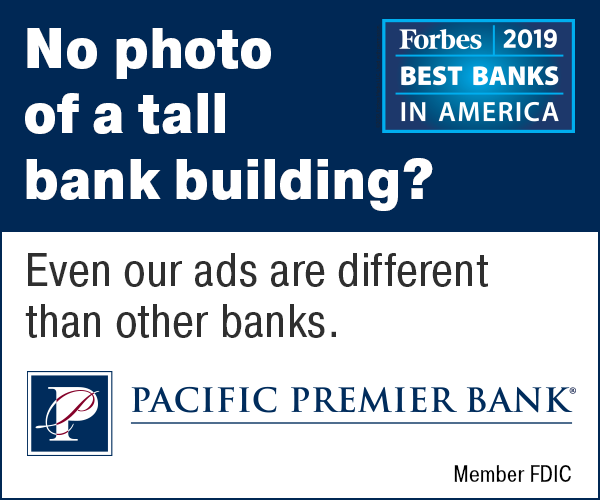 • Sweepstakes: Visit Santa Barbara invited people to snap a photo of themselves standing next to one of 100 life-size Miles and Jack “Sideways” signs scattered around Santa Barbara County and upload it to a website. It was part of a sweepstakes Sept. 5-14 with a grand prize of a five-day vacation in Santa Barbara wine country. Ten Blu-ray copies of the movie were awarded daily. • Kalyra movie night: Kalyra Winery will screen “Sideways” at dusk on Friday, Oct. 10 at its outdoor amphitheater.